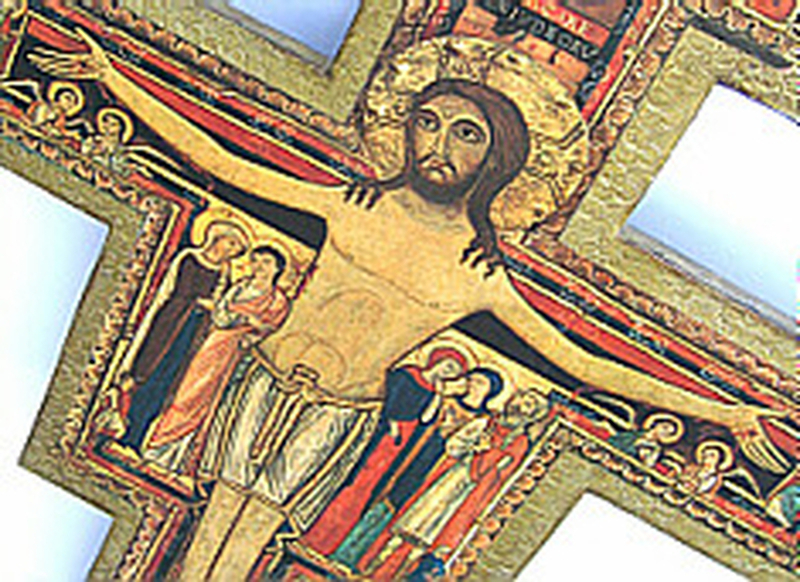 San Damiano offers a unique vision among churches in the Central Arkansas area. No one else presents the same blend of warm, welcoming intimacy with intellectual rigor in the context of Catholic spirituality. When you worship with us you will experience the unique Franciscan approach to the historic faith of the Church, brought to bear on the challenges of our contemporary world. Explore the brief articles below to get a sense of the key aspects of our identity and vision as a parish. The word "Catholic" means "universal" or "according to the whole." We are a part of the universal Church of Jesus Christ, sharing in the teachings and liturgical heritage of the Church, and celebrating a characteristically Catholic faith tradition that is not sectarian. We recognize that the Body of Christ, the Universal Church, includes all baptized Christians, regardless of denominational affiliation. Inspired by the examples of Sts. Francis and Clare of Assisi and their way of following Christ, we are committed not only to a life of worship together, but a life of mission. San Damiano Church is a place of renewal, holding out the hope of both personal transformation and a renewal of the Body of Christ. We seek to be a positive presence in the world, spreading the message of hope, love, unity, and healing for the human family.